Established in 1986, Pediatric Therapeutics, LLC is a private children’s therapy center in Chatham, New Jersey. Pediatric Therapeutics was named in NJ’s Favorite Kids’ Docs 2010 exceptional pediatric healthcare professionals. 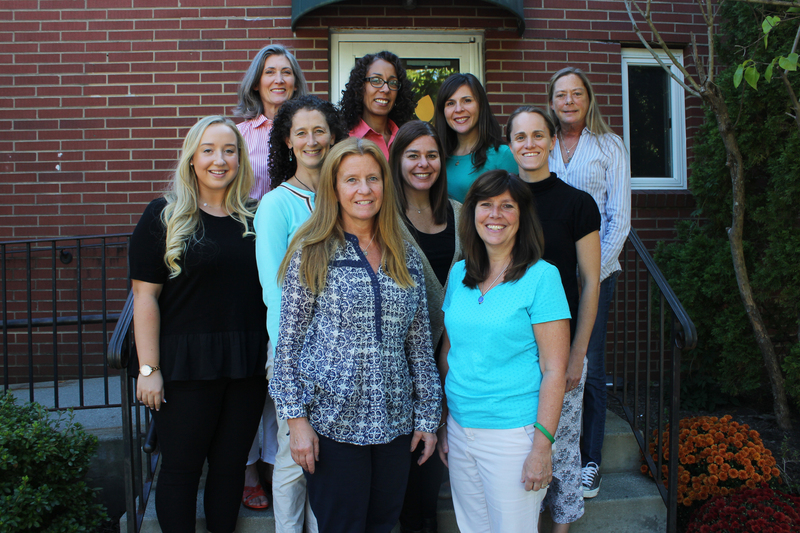 A collaborative clinic directed by Sheila Allen, MA, OT and Anne Toolajian, MA, CCC-SLP, Pediatric Therapeutics was one of the first therapist-directed facilities in New Jersey and among the earliest of private pediatric therapy centers in the United States.